During the Passover holidays our offices will be open from Sunday April 21st until Thursday April 27th between 08.00 and 15:30. רוצה לזכות ב- Google Home Mini? כל שעליך לעשות הוא לבקר בדף לינקדין או פייסבוק שלנו, לחפש את ברכת החג שלנו (כפי שמופיעה מעלה) ולספור כמה מוצרים של Mini-Circuits מסתתרים בתמונה, לרשום את הניחוש שלך בתגובה, ללחוץ על כפתור Follow ולשתף את הפוסט. בהצלחה! 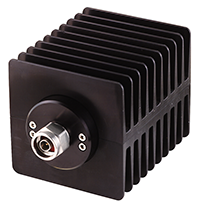 Search millions of points of actual, measured data to find the part for your requirements based on characteristic performance over your specific application band. 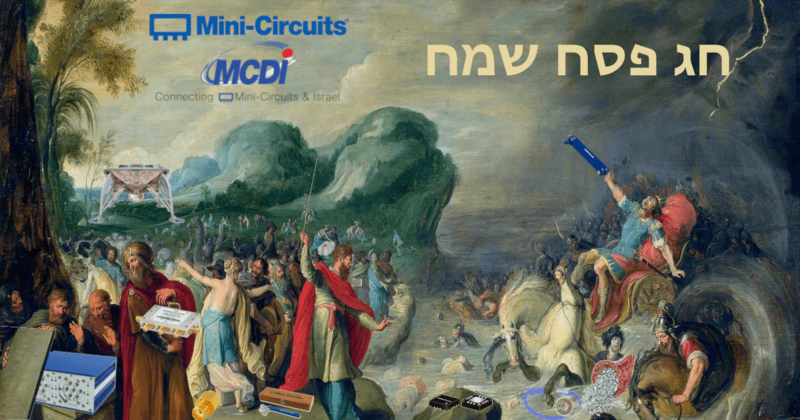 Founded in 2013, MCDI has extensive experience supporting our Israeli customers Mini-Circuits needs to develop the best products imaginable. 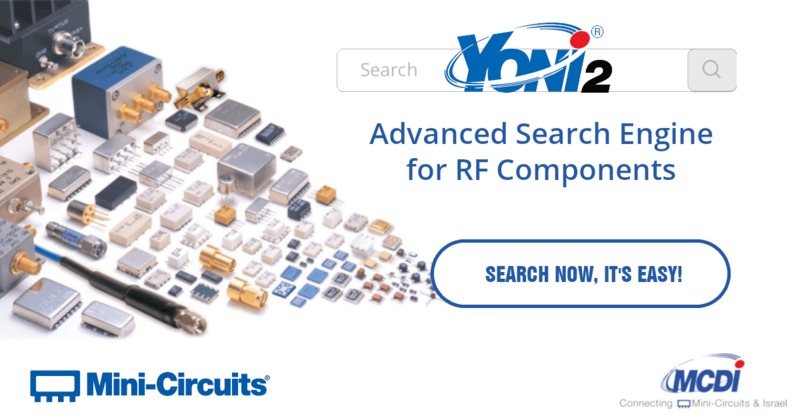 As a “boutique” representative & distributor exclusively of Mini-Circuits, MCDI feels like your local Mini-Circuits branch office. 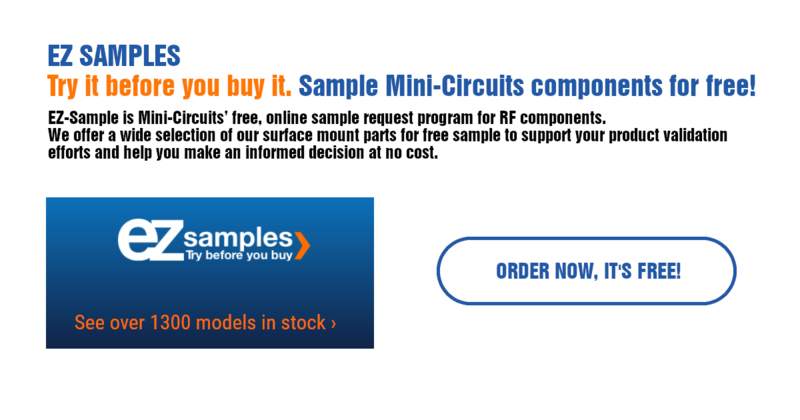 Local field sales engineers, trained by Mini-Circuits provide knowledgeable advice and creative solutions. Committed to building products which meet or exceed customers’ expectations. Produce products using the highest quality and reliability standards; Certified ISO 9001:2000, AS 9100:2008 and ISO 14001:2004. 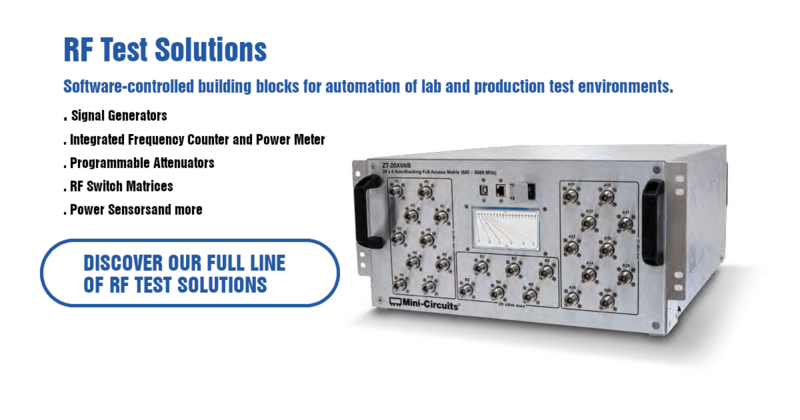 Provide devices that are 100% tested. Thousands of off-the-shelf and custom models -world’s largest variety of over 10,000 signal processing products. 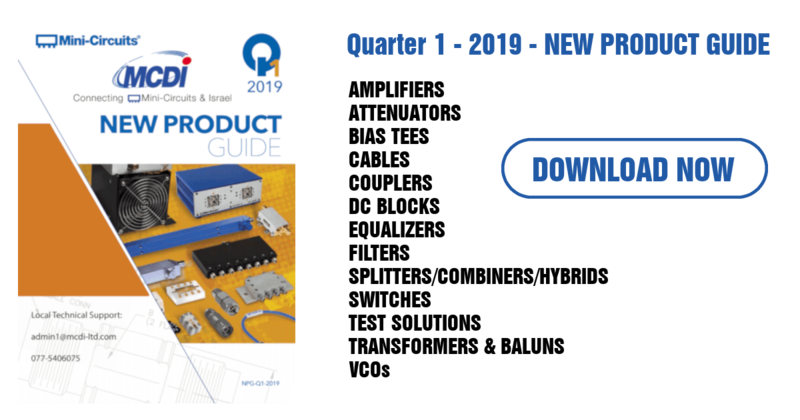 All Mini-Circuits catalog models are In Stock, and continuously replenished.